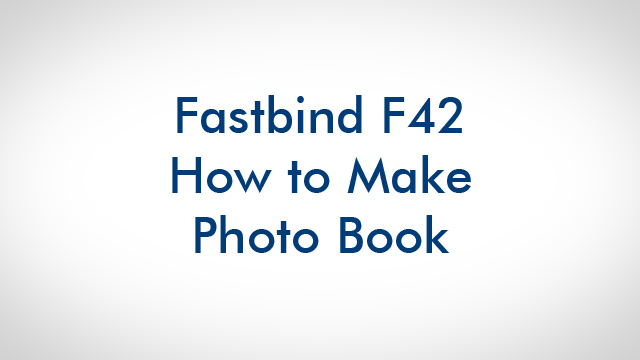 The Fastbind FotoMount™ product line allows you to create premium tailor-made photo albums from photographic paper, card, laminated material, copy paper and basically any prints. You can produce the matching hard cover with a Fastbind Casematic™. The result is a deluxe photo album, appropriate for company books, wedding albums, baby books, memory books etc.